Are you a fan of Rock'n'Roll? Do you know your Berry's from your Holly's? Test yourself with the uDiscover Rock’n'Roll music quiz - it’s hard but fun! Are you a fan of the guitar? Do you know your axe men - the Clapton's from the May's? Test yourself with the uDiscover Guitarists quiz - it’s hard but fun! Are you a fan of Enigma? 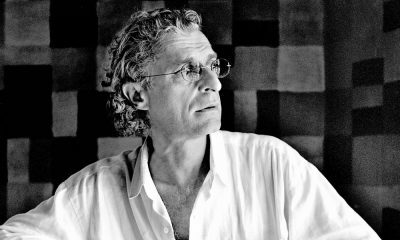 How well do you know German producer Michael Cretu? Test yourself with the uDiscover Enigma music quiz - it’s hard but fun! Are you a fan of Ricky Nelson? How well do you know the 50s heartthrob? Test yourself with the uDiscover Ricky Nelson music quiz - it’s hard but fun! Are you a fan of Marc Bolan and T.Rex? How well do you know the 70s glam rockers? Test yourself with the uDiscover T.Rex music quiz - it’s hard but fun! Are you a fan of saxophonist Charlie Parker? How well do you know the Bird? Test yourself with the uDiscover Charlie Parker music quiz - it’s hard but fun! Are you a fan of Grand Funk Railroad? 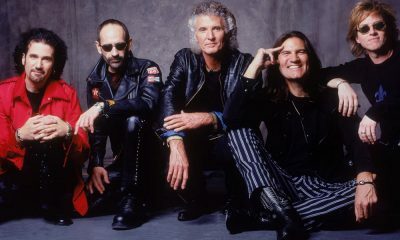 How well do you know the 70s rock power-trio... Test yourself with the uDiscover Grand Funk Railroad music quiz - it's hard but fun! Are you a fan of The Beatles? 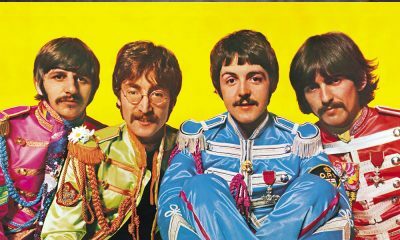 Do you know all the Beatles characters in the songs? Test yourself with the uDiscover Beatles Characters quiz - can you get 10/10 - it's hard but fun! Are you a Prog Rock fan? Do you know your Camel’s from your Gong’s? Test yourself with the uDiscover Prog Rock music quiz - can you get 10/10 - it's hard but fun! Are you a fan of Creedence Clearwater Revival? Think you know your classic rock? Test yourself with the uDiscover Creedence Clearwater Revival music quiz - it's hard but fun! Are you a fan of Hank Williams? How well do you know the country music legend? Test yourself with the uDiscover Hank Williams music quiz - it's hard but fun! How well do you know Status Quo? The uDiscover Quiz will test you out... take the quiz, check out the playlist above and then challenge your friends to find out who the Quo pro is! How well do you know UK punk/mod band The Jam? Do you know about Paul, Bruce & Rick? Test yourself with uDiscover's The Jam music quiz - it's hard but fun! How well do you know Swedish superstars Abba? Know your Waterloo’s to your Voulez-Vous's? Test yourself with uDiscover's Abba music quiz - it's hard but fun! Do you know your 1980s music? Know your Dexy's from your Duran's? Try the uDiscover 1980s Music Quiz and test your 80s music knowledge! Can you get 10/10? It’s hard but fun!